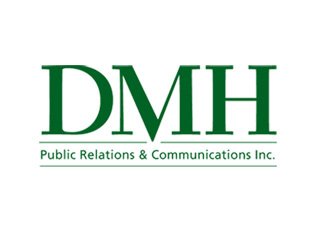 At DMH, we are often asked, “what do you do?” Our answer is always the same. We build and develop businesses! Prepare keynote speeches, speaking notes, and/or presentations that …….